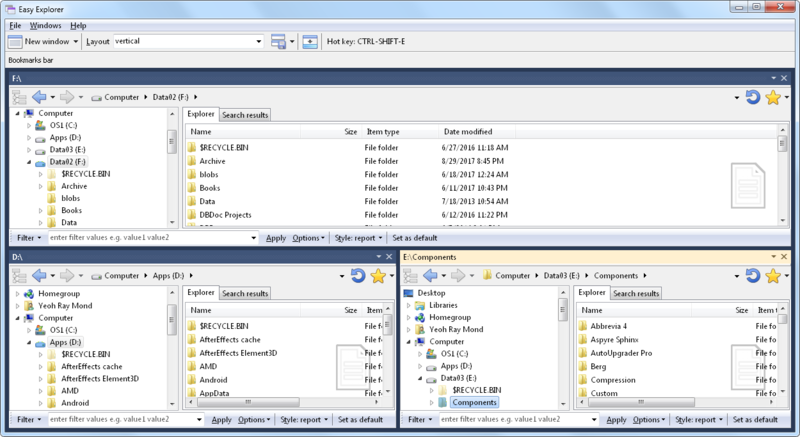 Do you keep a bunch of Windows Explorer instances open all the time, each accessing a different folder, simply because you need to access them frequently? 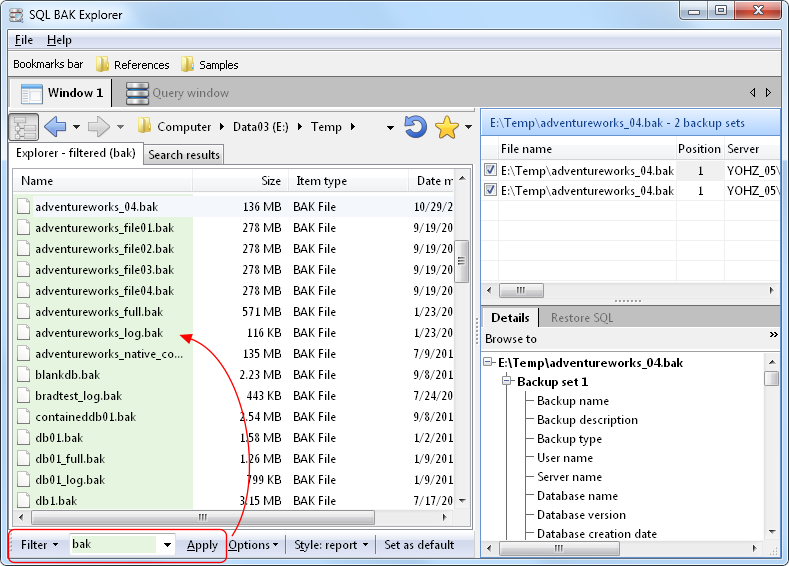 Well, Easy Explorer may be a better alternative for you. 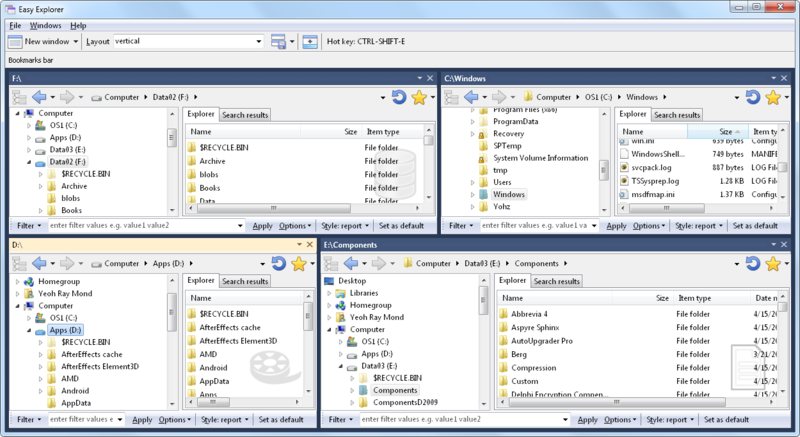 Easy Explorer is our product that allows you to work with multiple Explorer-like windows within a single application. 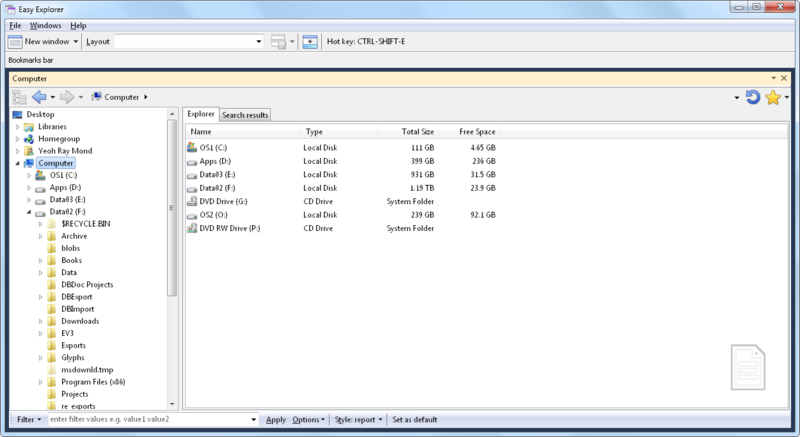 Easy Explorer starts off simple enough – with a single window. 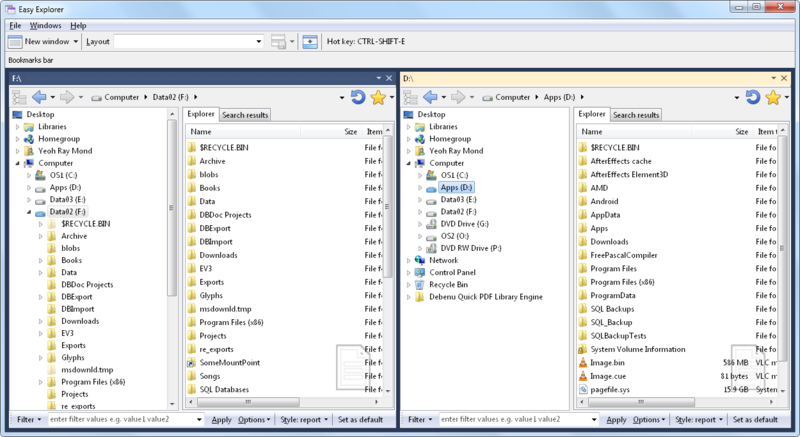 Say you create another window to access a different folder. 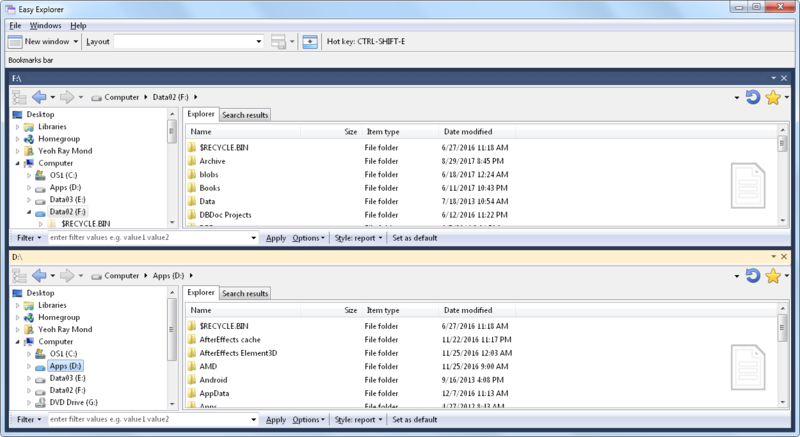 You now have easy access to both folders within Easy Explorer. save the different layouts, and restore the layouts by simply selecting the desired layout. Create as many windows as you require, in whatever layout suits you. You’re only limited by the size of your monitor. Learn more about Easy Explorer here. This entry was posted in Easy Explorer and tagged Easy Explorer on October 2, 2017 by bloggyadmin.